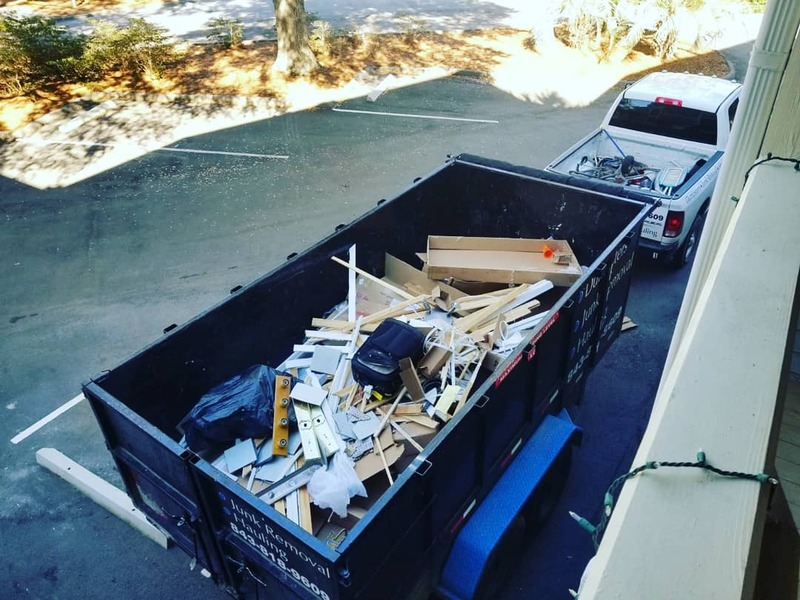 Here’s why you might need the best Dumpster rental Charleston SC has to offer! Although winter is in full swing, spring is right around the corner. If you look around your warehouse or business and notice that there is a whole lot of useless stuff and clutter, now might be the time to get a jump on clearing things out! If you’ve been holding onto needless items because on any given day the trash receptacles are already overflowing, there is a very simple and convenient solution. Hiring a dumpster rental Charleston SC company is highly affordable. Likely, all you will need is one dumpster trailer to start anew. There are many benefits to hiring a dumpster trailer for your business! When you do spring clean-up, instead of piling up a truck and making several trips to throw things out at the local landfill, save time by loading up a dumpster trailer and letting it be someone else’s problem. When you hire a trailer, you can focus on clearing things out and make it the dumpster company’s responsibility to haul it away. Since you don’t have to drive back and forth making several trips, you save both time and money. Your time is worth much more than shoveling trash and driving. So the small amount that it costs to rent a dumpster trailer is well worth your savings. When you use personal vehicles to dispose of trash, you have to be careful that everything is sealed up tight and clean. After all, you don’t want to damage your vehicle. If you use a dumpster trailer, you don’t have to worry about ruining anything. You can toss things at will, and not worry about damaging your vehicle or getting it dirty. If you have to use a personal vehicle to dispose of trash for your spring clean-up, then you might have things that are too big to fit in the back of your car or truck. A dumpster trailer can handle just about any size item that you load into it. So whatever it is that you need to get rid of, you can with one trip, instead of trying to figure out how to get super big items to the trash dump with limited resources. Things run more smoothly in your office or warehouse when there isn’t a lot of clutter and chaos. With spring just around the corner, why not get a jump on your spring cleaning by hiring a dumpster rental Charleston, SC company. You can probably take care of all your trash, even the big items, in one day. And the problem of hauling it away won’t be yours. A dumpster trailer is a very inexpensive way to clear out the clutter and get back to the business at hand. Contact Rent Dumpster Trailers today and let us help you get the trash out!